Request any product that we may not have yet. 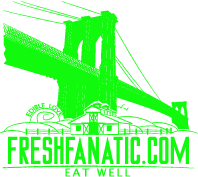 Can’t find your favorite or frequently-used product in our Fresh Fanatic store? Do you shop in our store for many of your ongoing grocery and gourmet needs? What product are you looking for us to carry? Now you are able to request items that you may frequently need. We will begin stocking this item for you. Be contacted when the product becomes available! 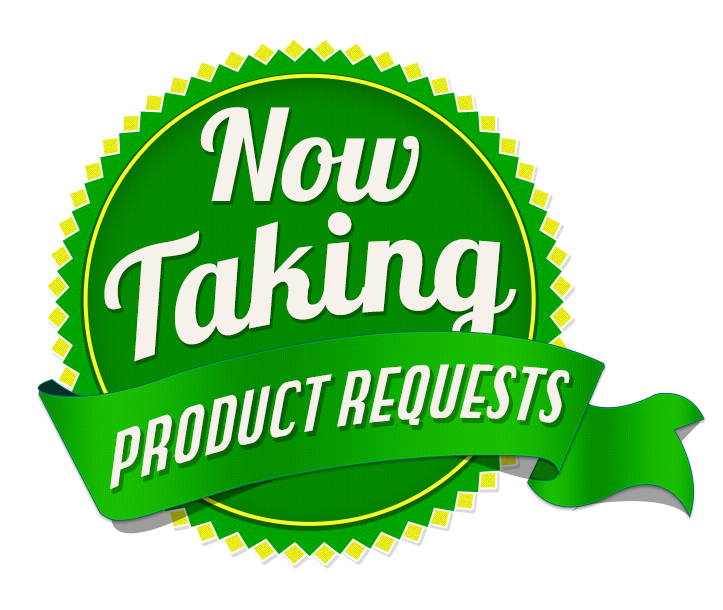 Here’s how to request a product! Simply complete the form and it will be sent directly to our grocery or gourmet store manager. And we'll contact you as soon as your product arrives.